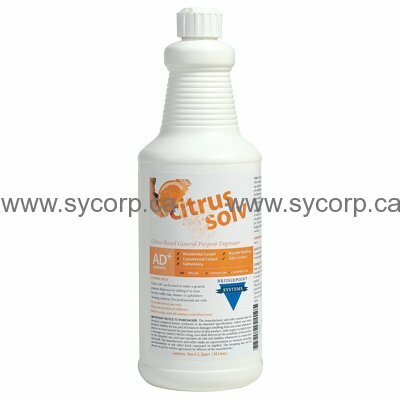 Citrus Solv: 100% Active for Extra Cleaning Power! Citrus Solv is also a fantastic spotter (at full strength) that will make short work of gum, tar, grease, wax, cosmetics, and all kinds of oil-based stains. Because Bridgepoint Citrus Solv has d-Limonene, it deodorizes AND gives you a tremendous cleaning boost!